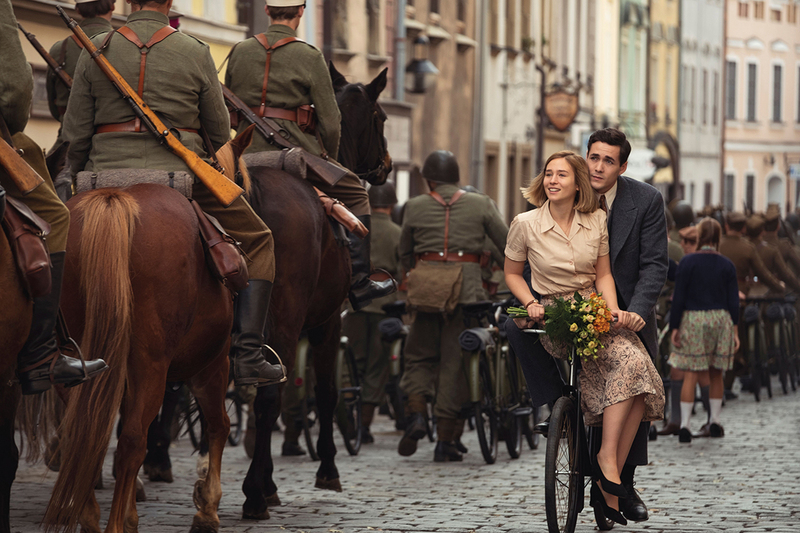 World On Fire is the Helen Hunt-starring WWII drama following the intertwining fates of ordinary people in Britain, Poland, France, Germany and the US. “It’s one of the most epic and powerful dramas we’ve had in a while,” says Ruth Berry, MD at ITVS GE. Set amid the creeping horror of the outbreak of the war, the drama follows an ensemble cast of characters as they traverse the ever-shifting lines between loyalty, brutality, love and loss. The story is told in multiple languages and led by an international cast including Zofia Wichlacz (Romanoffs), Tomasz Kot (Gods) and Bruno Alexandar (Eden) as well as Academy Award-winning Hunt and Emmy and BAFTA winner Sean Bean. “The first series’ storyline plays out across Poland, Germany, Paris and Manchester, so you can imagine the lengths that the production team has gone to tell each storyline in a way that feels authentic,” Berry says. Several international partners have already shown interest in the drama, according to Berry. The 7 x 60-minute series is written by Marvellous scribe Peter Bowker and produced by ITV-owned Mammoth Screen for BBC One. It is developed by Mammoth’s creative director Rebecca Keane and executive produced by Bowker, Damien Timmer and Helen Ziegler for Mammoth Screen and Lucy Richer for BBC. The series producer is Chris Clough. “I’m excited to distribute a show that is important for the world and for younger generations, helping to shape the way they think and their understanding of history,” says Berry.